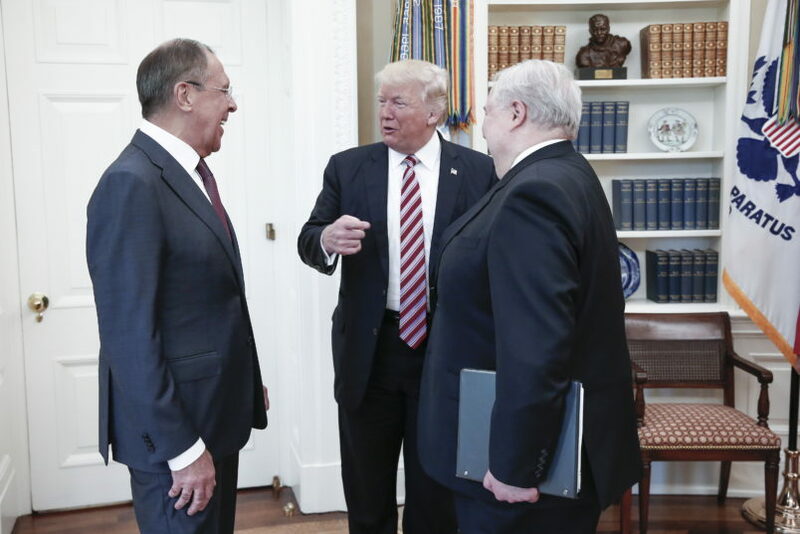 The Times article says that FBI agents felt ‘validated” in their decision to act so quickly and decisively when these quotes from the President to Lavrov surfaced. This makes it seem like this wasn’t itself part of the decision but vindicated the decision after the fact. But that may be a bit misleading. The summary of the discussions was first revealed to The New York Times nine days later on May 19th, presumably after the FBI had already kicked off its investigation. It seems plausible that the FBI would have had access to this information before the Times. But if we take the Times‘ reporting from last night on its face, they only learned what the President said after they started the probe.